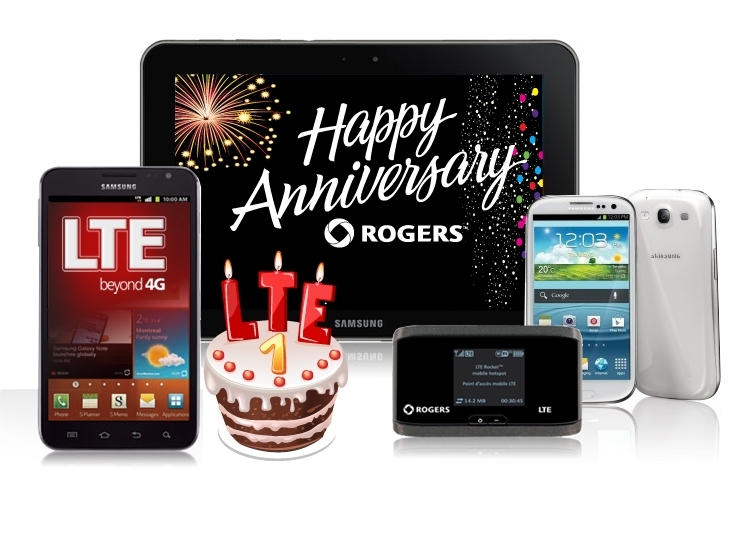 It was about a year ago when Rogers launched LTE in Ottawa. Over the course of the year we have seen it added to Toronto, Montreal, Vancouver, St. John’s, Halifax, and Calgary. It looks like the game plan is only to get more aggressive, as Rogers is set to launch in Moncton, Trois Rivières, Sherbrooke, Quebec City, Kingston, Ajax, Pickering, Oshawa, Oakville, Burlington, Hamilton, St. Catharines, Niagara, Windsor, Cambridge, Kitchener, Waterloo, Guelph, London, Barrie, Sudbury, Saskatoon, Regina, Winnipeg, Edmonton, Kelowna, Abbotsford, and Victoria by the end of the 2012. If you are interested in info regarding the Rogers LTE service, please visit http://www.rogers.com/lte. Feel free to discuss in our Rogers, Fido and Chatr Wireless forum. So 4G-LTE is pre 4G? And LTE-Advanced is better than 4G?? ?